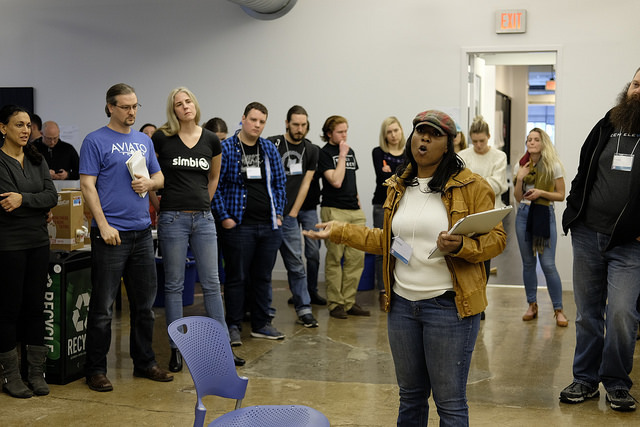 On March 31, 2017, 114 people left their 40+ hour work week, showed up at CCAD MindMarket and committed an entire weekend to taking a brand new social impact idea into reality at GiveBackHack Columbus 2017. GiveBackHack is the launchpad for social innovation. Born right here in Columbus and generously hosted by the Columbus College of Art and Design for three years in a row, GiveBackHack connects the tech and social impact communities – two groups that do not come together often enough – to learn from each other for the benefit of both. It blends startup concepts – rapid prototyping, iteration, risk tolerance – with domain expertise in the social impact space to create the building blocks for social innovation. Participants come to the weekend with a brand new or partially-vetted idea for a social enterprise and leave with the first stages of a user-validated product, and business & impact models. This type of sponsorship demonstrates that these organizations are truly focused on being innovators in the social enterprise space within Central Ohio. 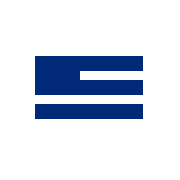 Through their support of GiveBackHack operations, they helped to lower the barrier to entry for technologists, entrepreneurs, and everyday citizens to be a part of the change we need to see in our community. 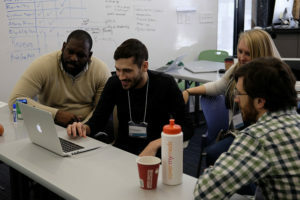 With the funding they provided directly to teams coming out of GiveBackHack, they’re supporting the entrepreneurs and their social innovations working to make true social impact in Central Ohio for years to come. With the help of our sponsors and supporters who provided time, expertise, and funding, GiveBackHack empowered 14 total teams to quickly test and iterate their ideas to solve the social issues they see around them. From legal consulting hours to hosting services, every team was supported with various resources to help them continue to move forward. For the second year in a row, IGS stepped up to fund social enterprise in the community as our lead sustaining sponsor. Over the years, IGS has continued to be a leading innovator in the social enterprise space through their support of GiveBackHack, the SEA Change Social Enterprise Accelerator and more . They are a core reason why we are able to have GiveBackHack in Columbus and for that, we are incredibly grateful. In 2016, they stepped up to be the sole providers of funding to help teams move forward; they were so inspired that they upped their contribution from $10,000 to $15,000 on stage during the event! In 2017, they came back to support yet again by providing $10,000 to teams to move their social impact products forward. This funding allowed Ears On, Bust a Move, and NeuCycle to further beta test their products and amplify their impact post-event. $5,000 in funding from IGS to further vet and validate its mission of making hearing aids available to kids in need. $2,400 worth of resources were also provided through GiveBackHack community partners. 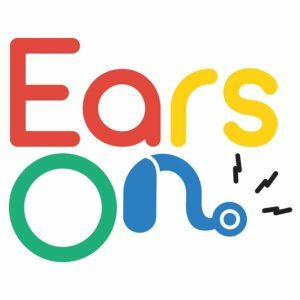 Ears On used these resources to secure a partnership with Columbus Speech and Hearing. They leveraged the funding to get access to potential recipients, apply for Non Profit status, and enter the SEA Change accelerator, where they refined their business/impact models and won additional financial and community support. $2,500 was provided by IGS to further vet and validate its mission of promoting the self-esteem of young girls in sports through well-fitted sports bras. $800 worth of resources were also provided through GiveBackHack community partners. Bust a Move used these funds to create additional prototypes and purchase their website domain. Alison used her connections from the Sunday night pitch to get further connected to the retail community and went on to win the APTE Summit pitch competition for $500 in additional funds. $2,500 in funding was provided by IGS to vet and validate its model of employing formerly incarcerated individuals to teach life skills via building and repairing bicycles. $300 worth of additional resources were also provided through GiveBackHack community partners. 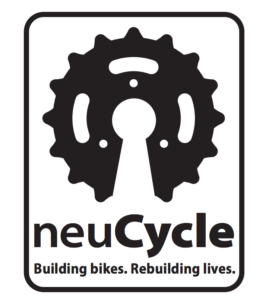 NeuCycle used these funds to further validate the market of bicycle users willing to purchase and the true need of his target employees – the formerly incarcerated. With his momentum, Doug was able to enter the SEA Change accelerator and make additional connections and progress. After large participation in GiveBackHack in 2016 as attendees and mentors, United Way of Central Ohio decided they wanted to do more. They stepped up to be a Key Sustainability Partner, providing funds to help put on GiveBackHack as well as $5,000 to help teams move forward. 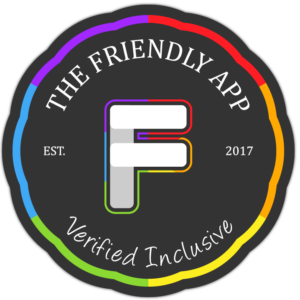 This $5,000 helped two businesses move forward: DACA Time and the Friendly App. $1,500 was provided by UWCO to allow Myles, a Columbus State student and LGBTQ community advocate, to validate a platform that allows people to easily identify which businesses are LGBTQ allies. Myles deployed this $7,000 in total to build out & host The Friendly App’s website to educate and attract business partners. He marketed the soft launch on Pride Weekend and even got his first contract with new customers. $3,500 was provided by UWCO to further vet and validate their mission to streamline the DACA application process for DACA applicants through a “Tax-style” platform. $2,700 worth of additional resources were also provided through GiveBackHack community partners. This provided a total of $6,200 worth of resources to the DACA Time mission, aimed at keeping dollars in the pockets of a vulnerable population. DACA Time left GiveBackHack with a large team of individuals of diverse background, co-led by a Peruvian-born DACA recipient, Nathali Bertan. This early stage is crucial for an idea to find its market and eventually find the opportunity to create new businesses that will continue to grow in Ohio. DACA Time, for example, leveraged these resources to create initial marketing materials that helped them reach more Dreamers and began the process of applying for their nonprofit status. After GiveBackHack, they received support to win a spot in SEA Change Accelerator, where they not only refined their business and impact models, but also gained an additional $40,000 in financial support. and our many in-kind partners!